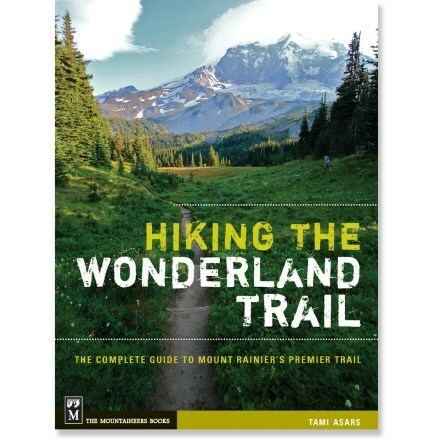 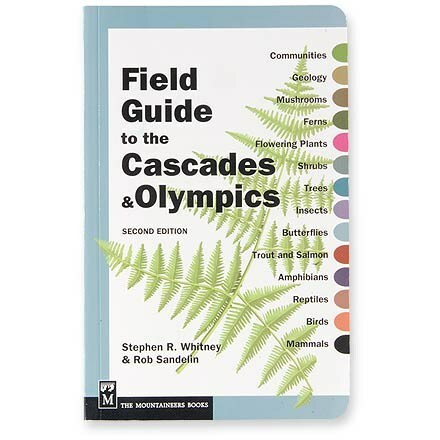 Hiking The Wonderland Trail is a comprehensive, tell-all guide book for successfully completing the 93 mile trek around the iconic Mount Rainier. 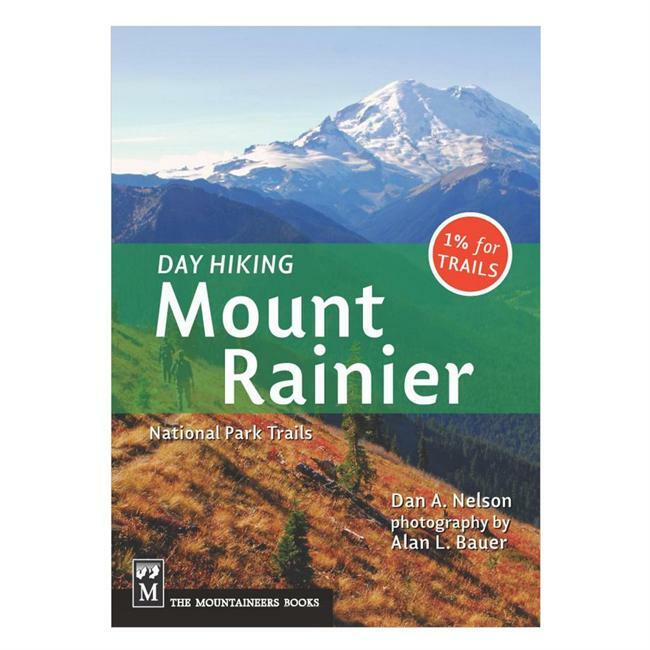 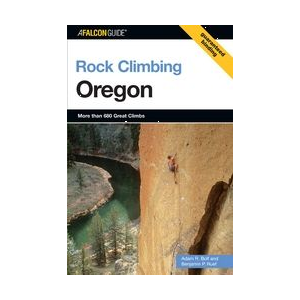 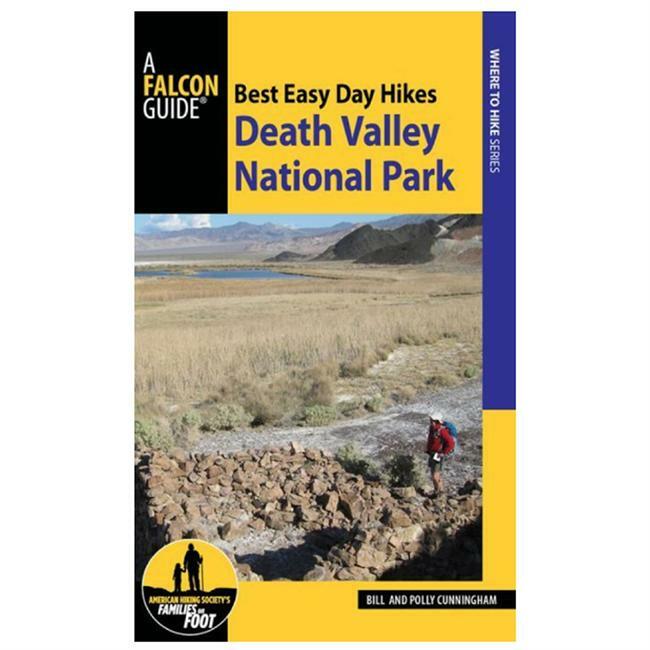 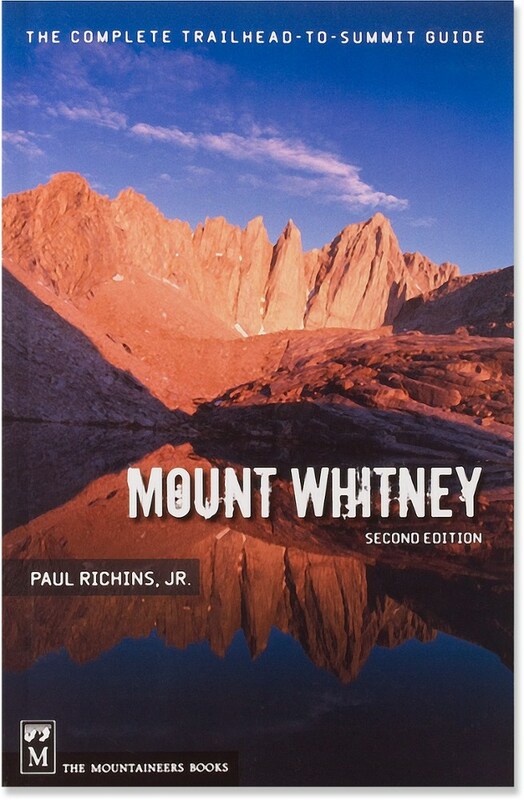 Full-color design is as beautiful as it is practical, and with 125 photographs and 18 maps that takes you over 22,000 feet of cumulative elevation gain and loss. 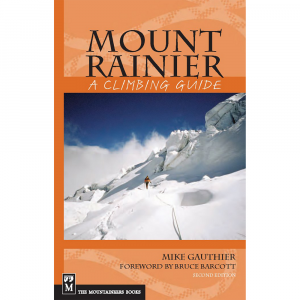 Details the permitting system, pack essentials, and nutrition needs requirements.